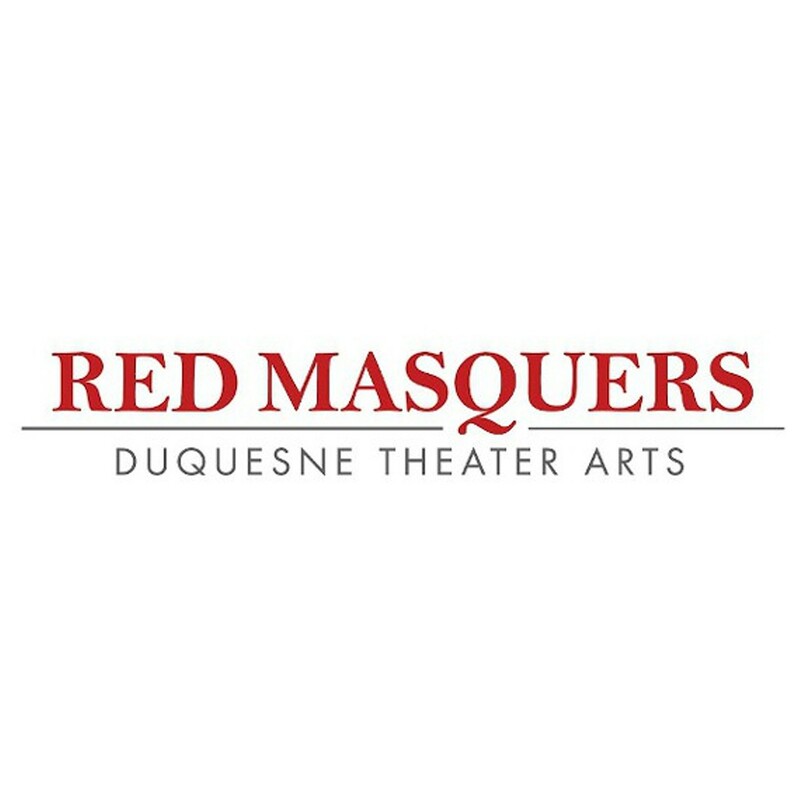 Duquesne University Theater Arts organization. 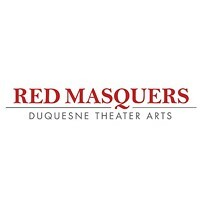 Oldest Amateur Theater Company in Pittsburgh. Celebrating our 102nd season!